Father and son team Josh and Bill Rowan are committed to maintaining the long and healthy life of each of the boats in the fleet. 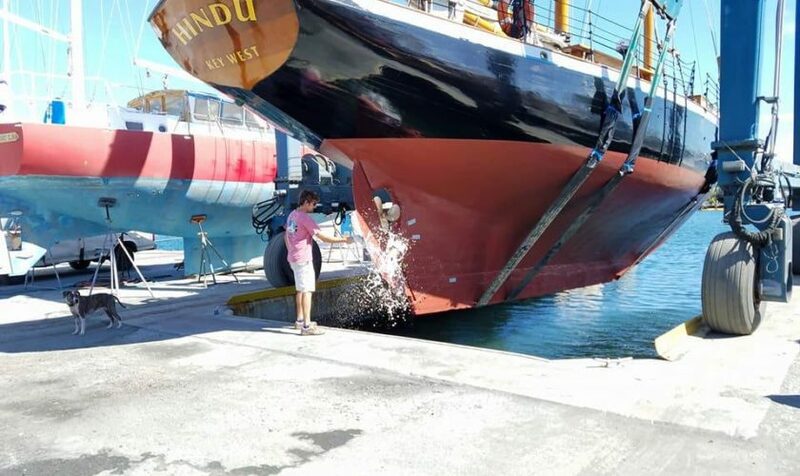 This year the schooner Hindu needs new decks and will not be available for charters. 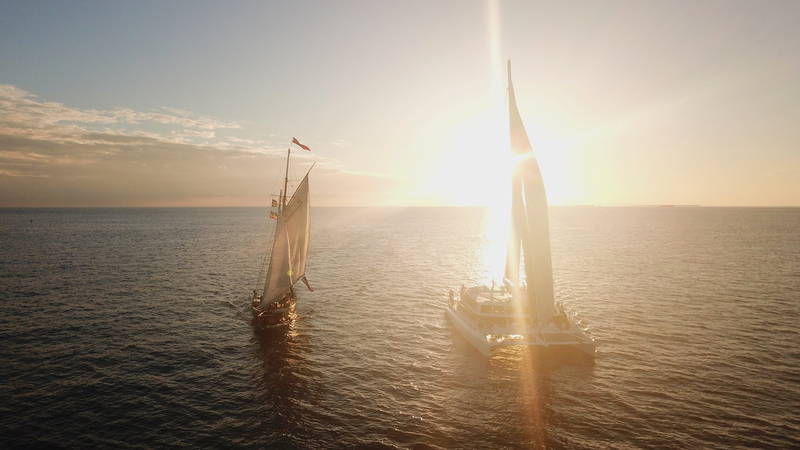 Fans of the Hindu are encouraged to board catamaran Argo Navis this year, with the knowledge that 25% of each ticket sold will go directly towards the materials needed to keep Schooner Hindu sailing. 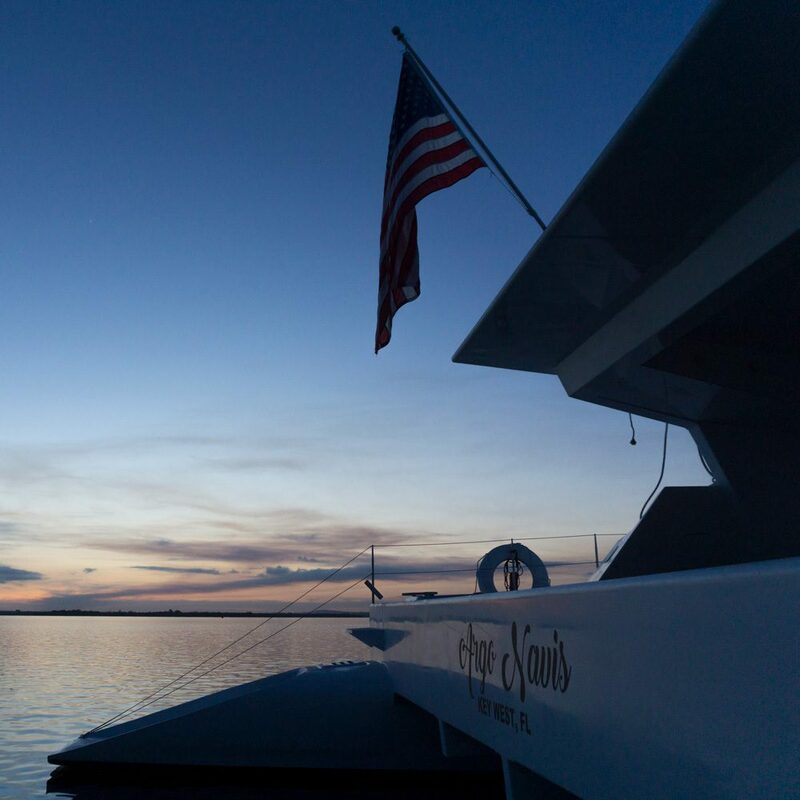 With a beam of 36 feet you’d be hard pressed to find a more comfortable ride under way, with aconsistent cruising speed of 10 to 12 knots which makes even the most demanding cruising itinerary possible. The bridge deck is high off the water which minimizes the wave slapping that occurs on many catamarans. This year the Hindu Crew will be rehabilitating the classic wooden schooner. While the work goes on we will be sailing daily charters on The Argo Navis. You can find out more about the Hindu’s renovation here. 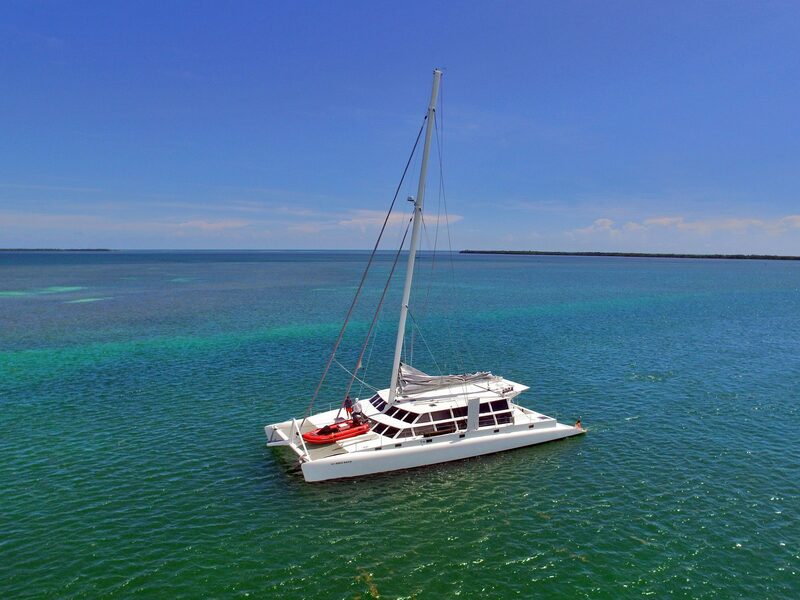 Please note all sailing charters book in Key West for the 2019 season will be with the Argo Navis. 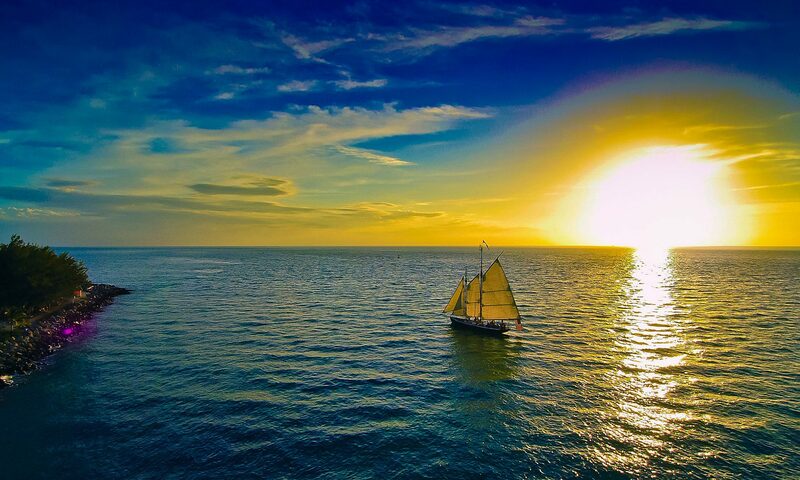 See more information about booking a sailing charter here. 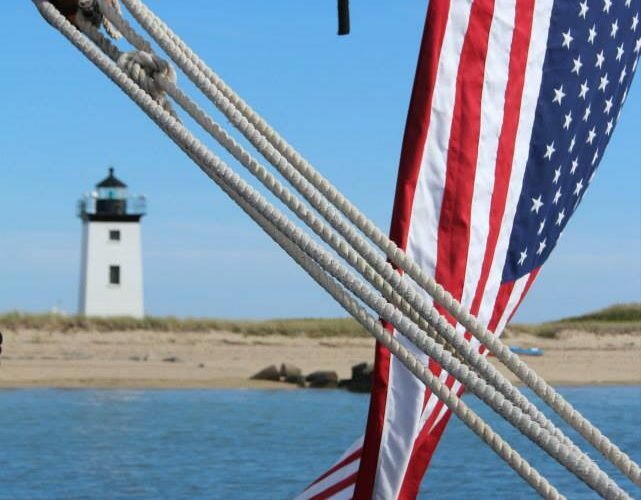 See more information about booking a private sailing charter here. 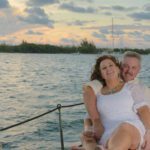 Are you planning a private event? 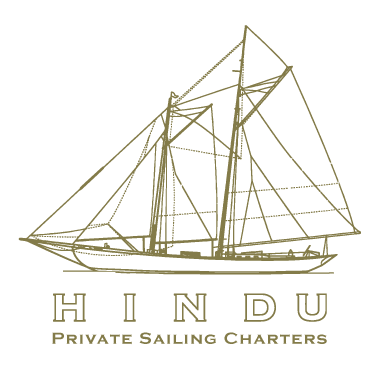 Find out more about booking the Hindu for your event or private sailing charter. 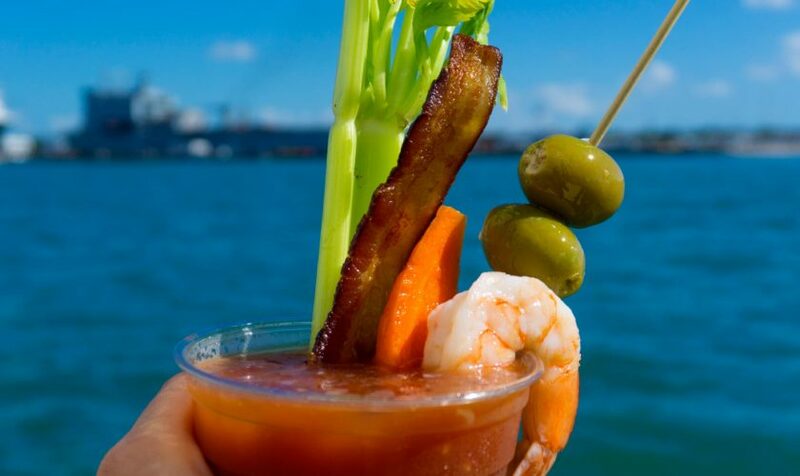 NY Times – Travel: 36 Hours in Key West, Fla.
6. 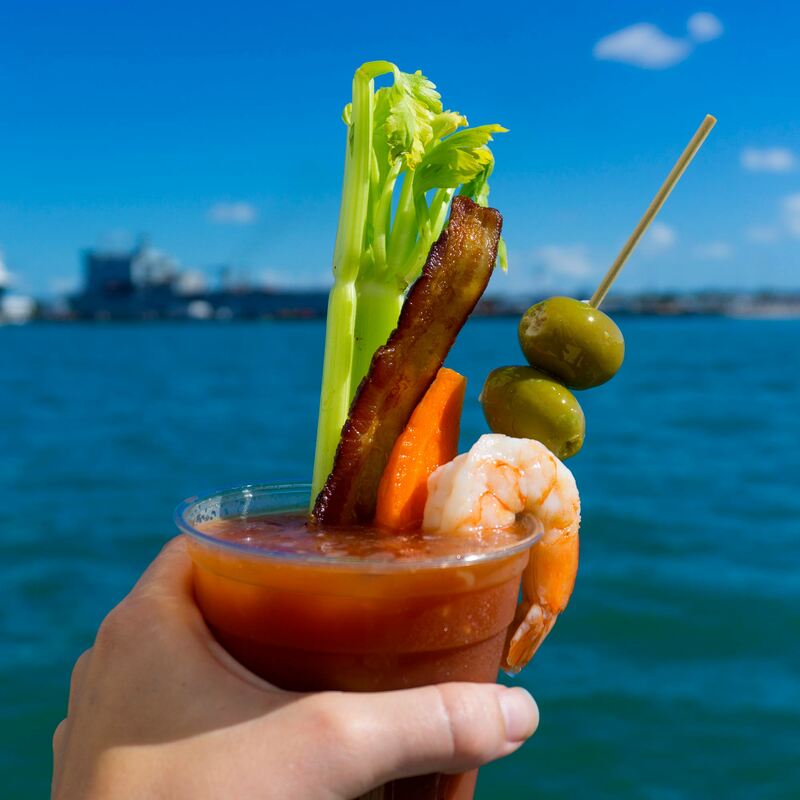 Waterfront Walkabout | 11 a.m.
That Don’t Directly Involve Restaurants, Whale Watches, or Going to the Beach! 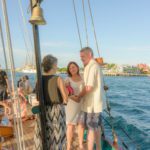 The Schooner Hindu is a boutique sailing excursion leaving from the Historic Key West Seaport in Old Town Key West. 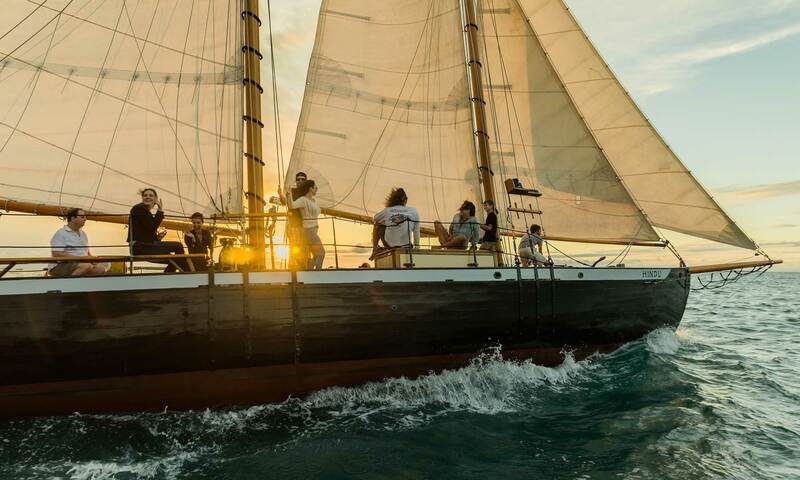 Built in 1925, Hindu is 90 years young and sails as good as she looks. 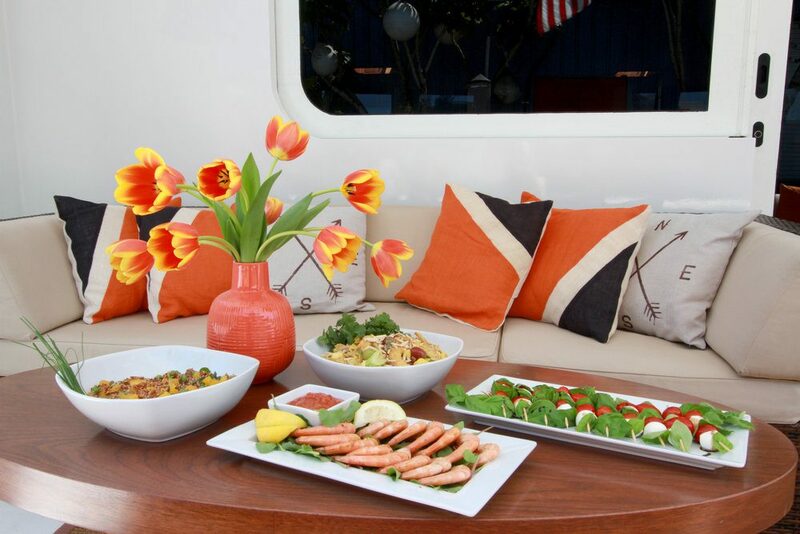 Offering refreshments along with various Hors d’oeuvre for your enjoyment. Hindu also happily hosts privately chartered events such as weddings, memorials, birthdays, and themed parties. More than a 5 star experience! 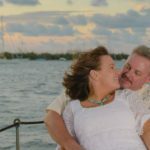 My husband and I did a sunset cruise on the Hindu on our Honeymoon in May of 2015 – best experience of our entire trip. We still talk about it all the time. 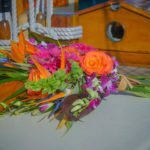 The service was superb and the boat is beautiful. Hope to do it again someday! Absolutely fantastic treat! Captain Josh was very entertaining. Glenn and Jesse fantastic crew. All three are outdone by Finnegan the ship’s dog. The best behaved dog I’ve ever seen! Fun if you want her to be but just as easy to have her go sit down if you are not a dog person. The boat itself is magnificent, well cared for with a ton of character. 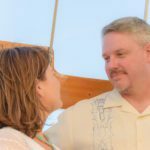 The boat is an absolutely beautiful wooden schooner built in 1925 and the salty crew expertly maneuvers it through the water. The crew is all female and most are pretty good looking. 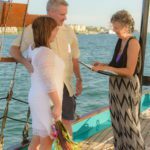 They served beer and wine the whole time and the key west sunset was out of this world! 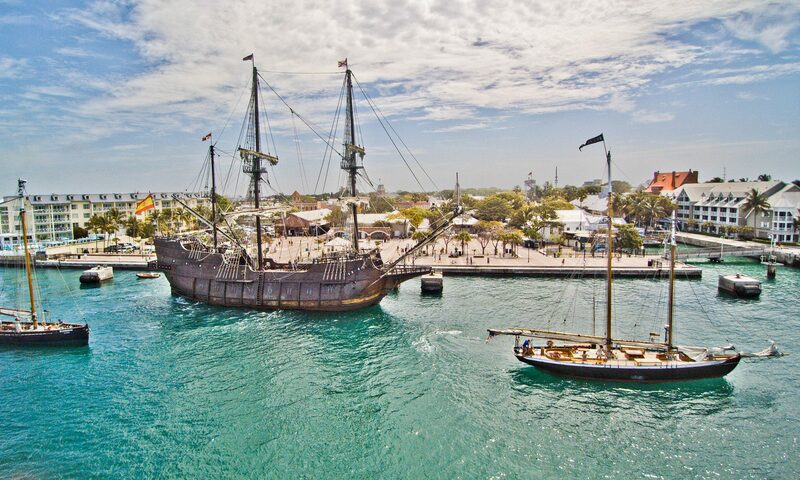 If you take a trip to key west a sail on the Hindu is a must do. 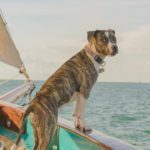 The Schooner Hindu is a dog friendly establishment. We sail daily with our boat dog Fin. We welcome you to bring your dog along for the ride.